Since perfecting the art of a pop ballad back in the 1960s , McCartney has now mastered the art of trolling. The legendary Beatle posted a ‘photoshopped’ image of the Westboro Baptist Church, after they protested outside one of his shows in Kansas earlier this week. 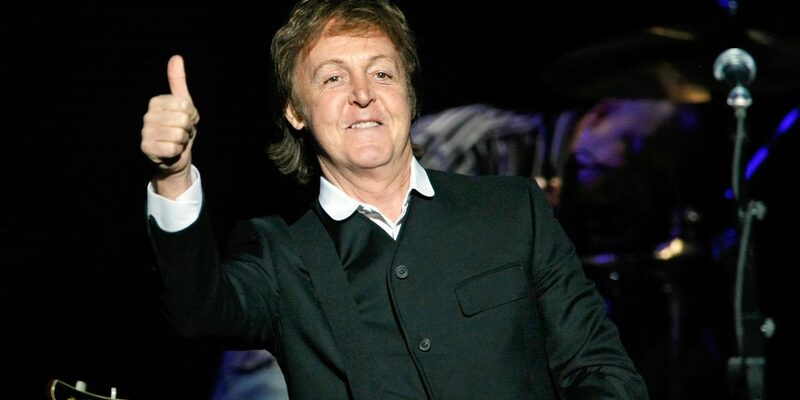 The 75-year-old rock star thanked the protestors for their “warm welcome!” by changing some of the offensive slogans to his own song titles including ‘All You Need Is Love’, and ‘We Can Work It Out’.